CHICAGO — CH Distillery announced today that it has purchased the Carl Jeppson Company and its iconic Chicago brand, Jeppson’s Malört. The Chicago company CH Distillery located in Pilsen will begin in-house production and bottling of the legendary spirit Malort, in 2019. CH Distillery currently produces organic vodka and gin as well as other spirits in-house from Kane County grains. It was awarded Illinois Distillery of the Year at the NY Intl. 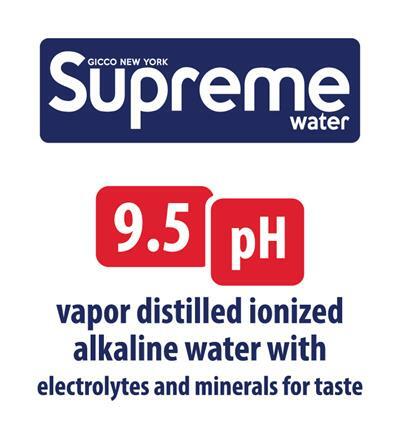 Spirits Competition in 2016. Jeppson’s Malört was born in 1934, when Swedish immigrant and Chicago resident Carl Jeppson developed his recipe for beskbrännvin, a popular Swedish herbal aperitif. Jeppson sold his concoction door to door in Chicago as a “medicinal alcohol” during Prohibition. After repeal, Jeppson’s Malort became ubiquitous in Chicago north-side bars. Known for its wildly raucous flavor and kick-in-the-teeth punch of bitter wormwood, a shot of Jeppson’s Malort has remained a rite of passage for Chicago drinkers for more than 80 years. A shot of Malort followed by a chaser of Old Style is affectionately refered to as a “Chicago Handshake”. Jeppson’s Malort was originally produced in Chicago but after its original distillery closed, production was moved to Florida. As part of the purchase of the brand, CH Distillery will begin producing at its distillery in Chicago’s Pilsen neighborhood, returning Jeppson’s Malort to its original hometown. 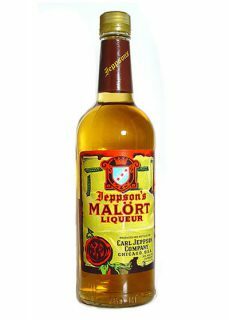 Jeppson’s Malort is coming home to Chicago. For more information call 847-562-6830 or email akrupp@CHdistillery.com.